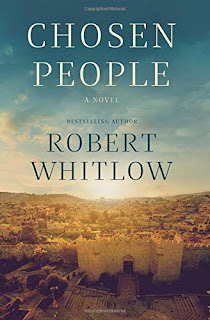 Despite the fact that he's had 18 books published, I had not read any of Robert Whitlow's novels until this week when I read Chosen People, which I received free from BookLook Bloggers in exchange for an honest review. The main character, Hana Abboud, is a Christian Arab Israeli lawyer trained at Hebrew University and currently working for a large firm in Atlanta, Georgia. She is asked to work on an anti-terrorism case involving the killing of an American woman in Jerusalem four years before. She ends up working with Jacob Brodksy, a young Jewish lawyer, and Daud Hasan, an Arab private investigator. She also meets and becomes friends with the husband and young daughter of the American woman who sacrificed herself to save her daughter's life during the attack in Jerusalem. There's plenty of intrigue, a host of cultural differences, and a variety of other characters to keep the plot moving along at a rapid pace. This book is not for the faint of heart as it describes in detail (although not grotesquely graphic) the terrorist attack as well as scenes of jihadist training sessions. 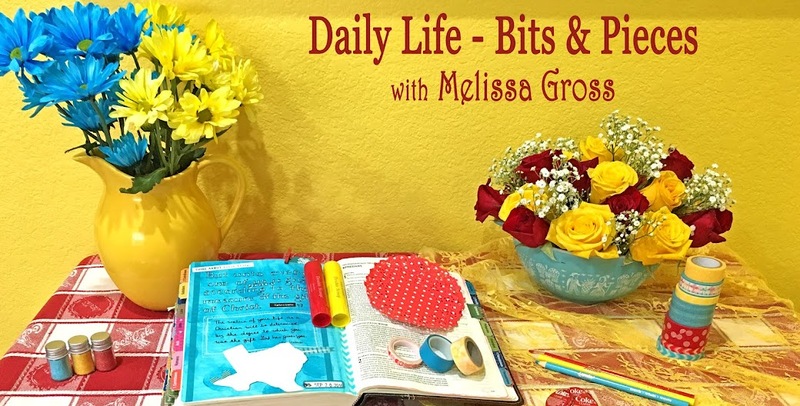 Knowing that these types of events are actually happening in our world today brought on feelings of sadness and righteous indignation and horror … maybe not the best choice for late night reading. Have you read any of Robert Whitlow's books? Thanks for the review; it sounds good, and I put it on my (way too long) TBR list. I'm adding this to my list ... have you read The Zion Chronicles by Bodie Theoene? Always appreciate book recommendations. I liked early John Grisham novels, I'll see if the library has. This one does sound good. 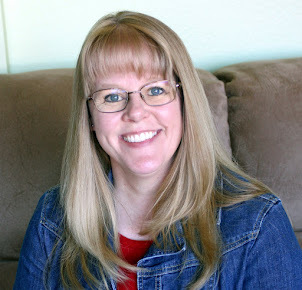 My favorite thriller series is about an Israeli assassin, and I have learned so much about Jewish history, tradition and faith, which is good to know as it is the precursor to our Christian faith.